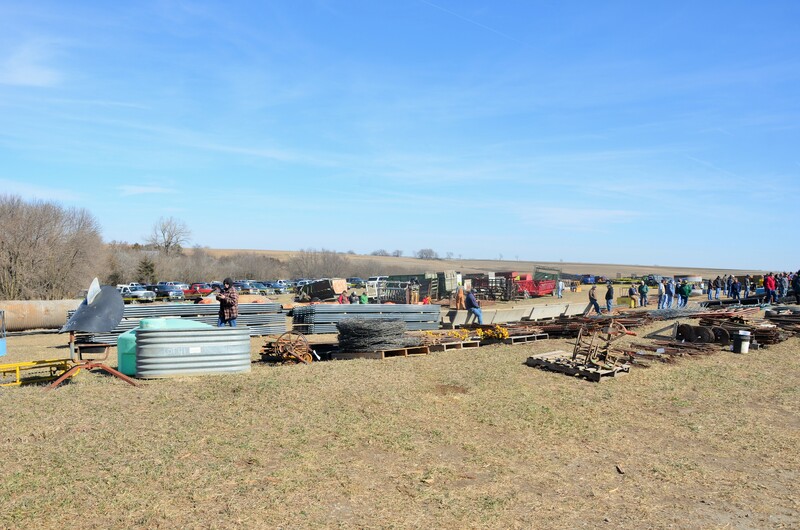 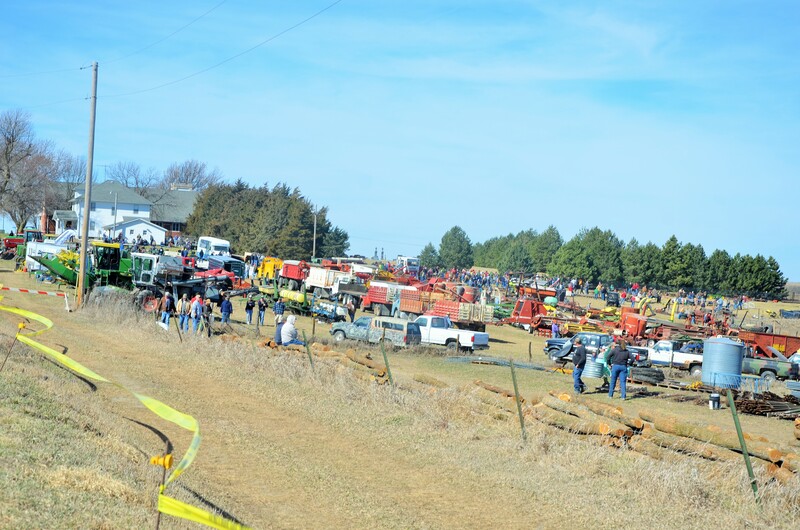 The church grounds at Martin Luther Church was buzzing with activity on March 4, 2017 as the 16th Annual Consignment Sale was held on a warm 72º Saturday. 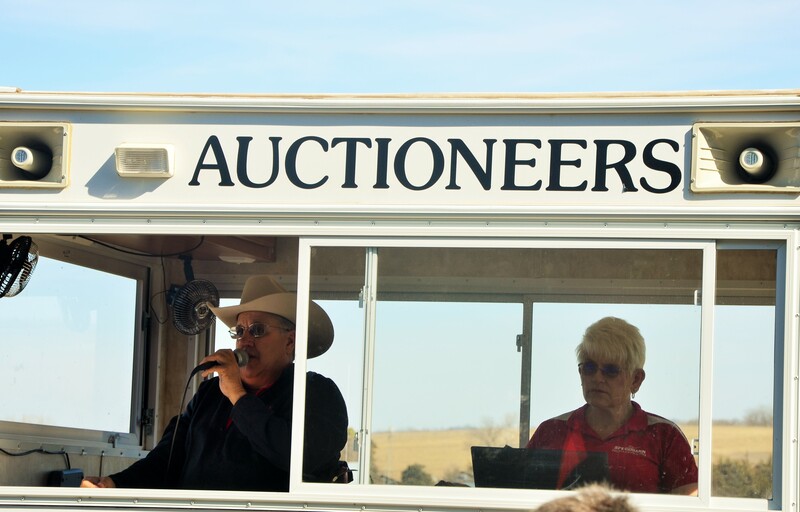 The wind geared up as the day progressed but that didn’t stop bidders from purchasing items for sale. 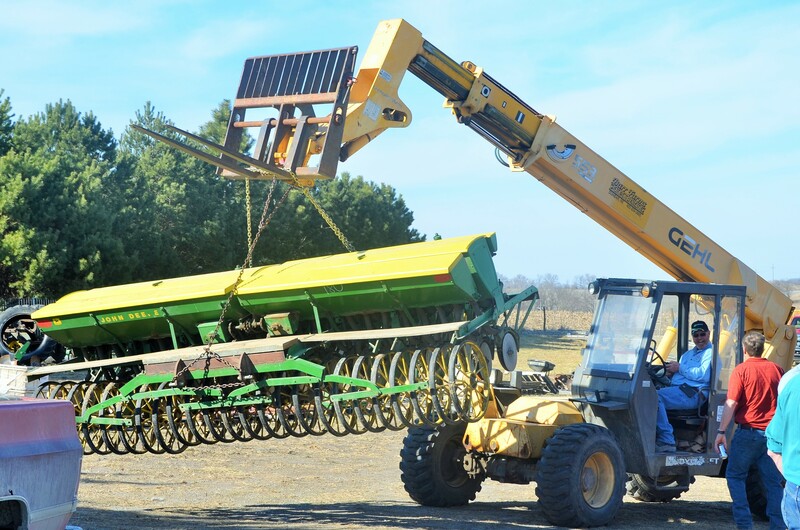 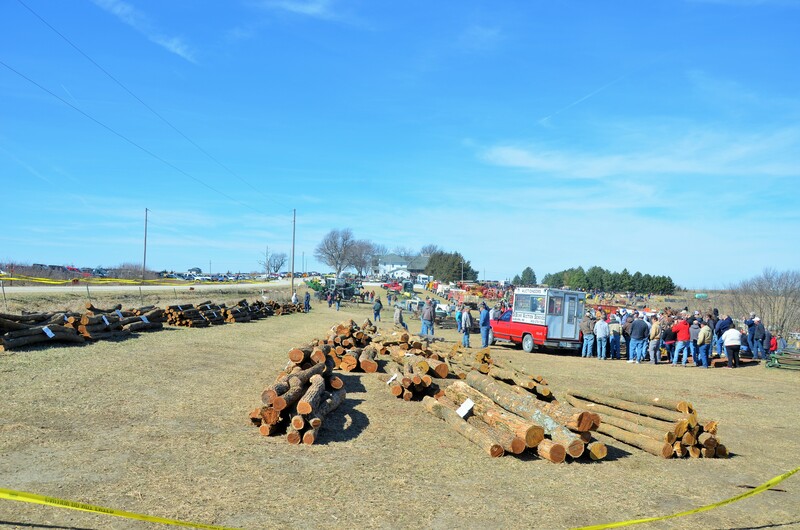 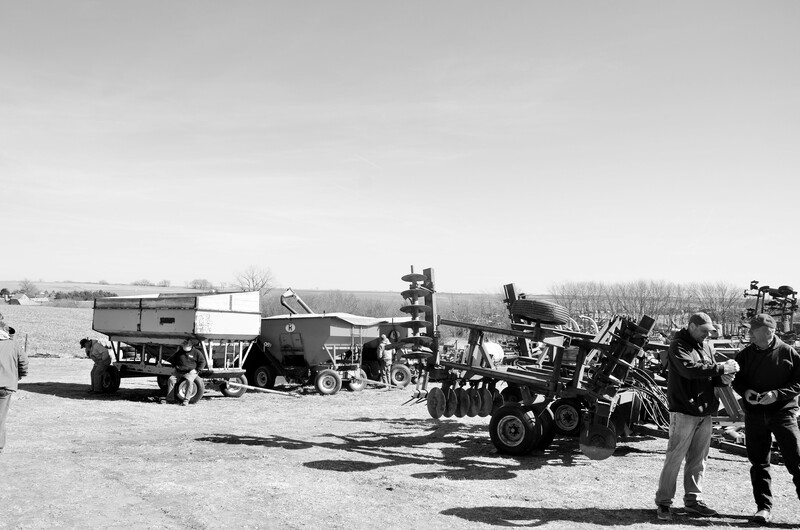 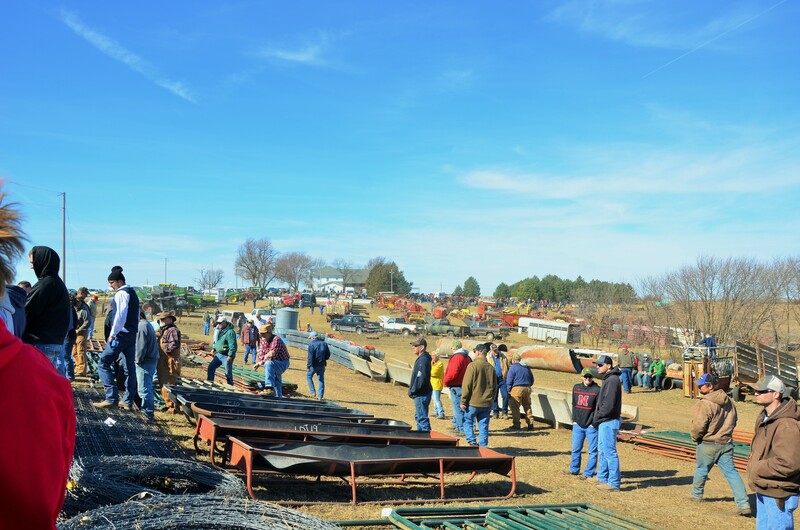 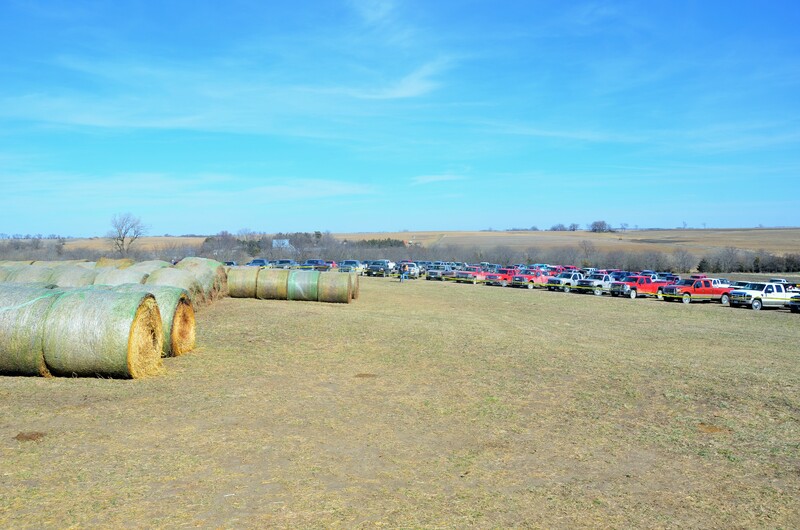 Planting and harvest equipment, trucks, hay, hedge posts and a vast assortment of other ag equipment, parts and supplies were sold in two rings beginning at 9:30 a.m.
MLC volunteers manned the grounds for seven days prior to the sale and gave generously of the time and equipment to check in, log, and line up the equipment that consignors brought in. 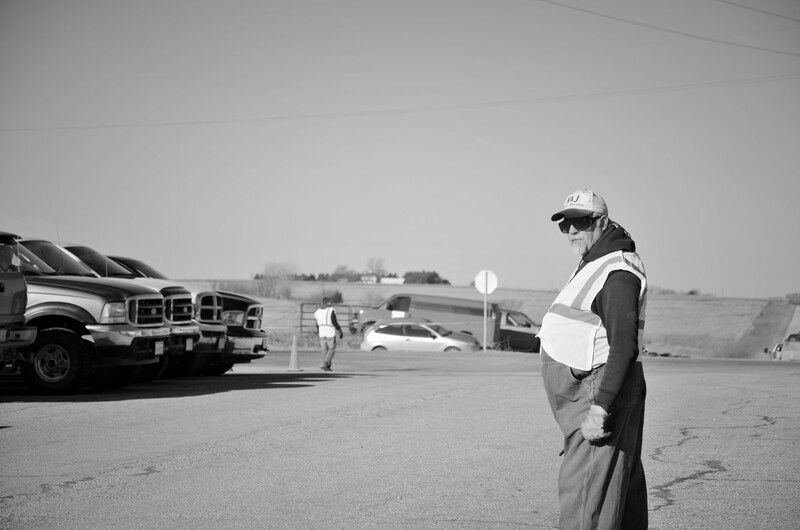 Parking requires some direction by MLC volunteers as well. 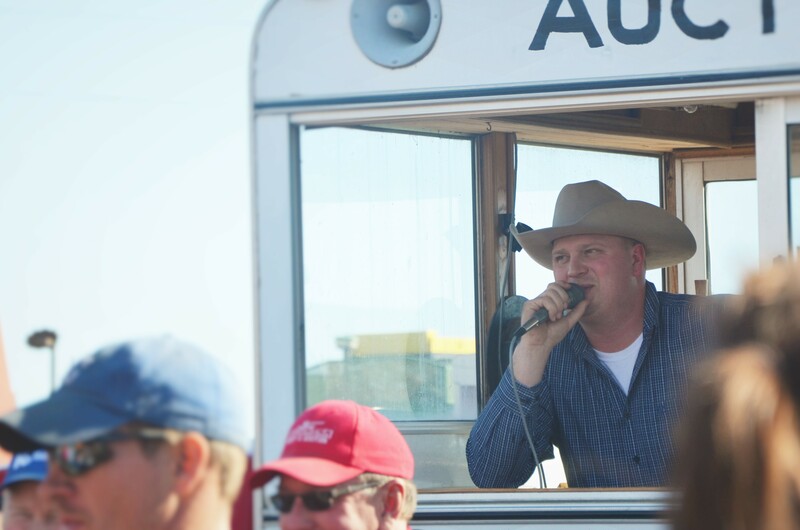 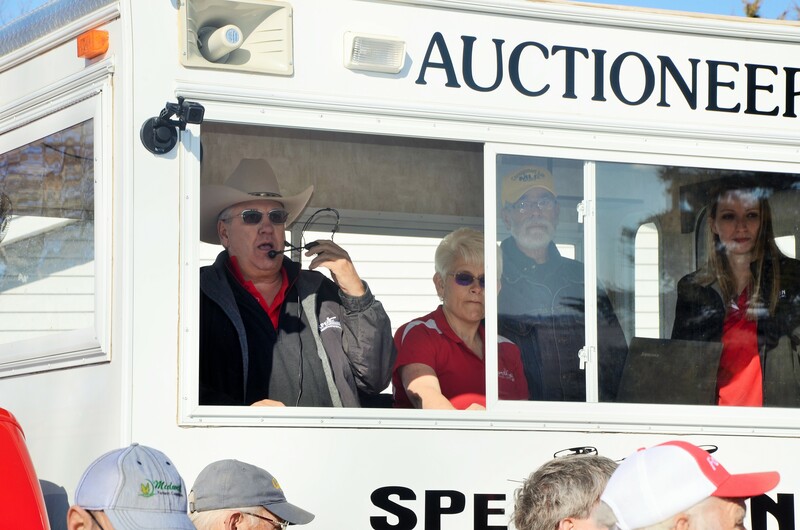 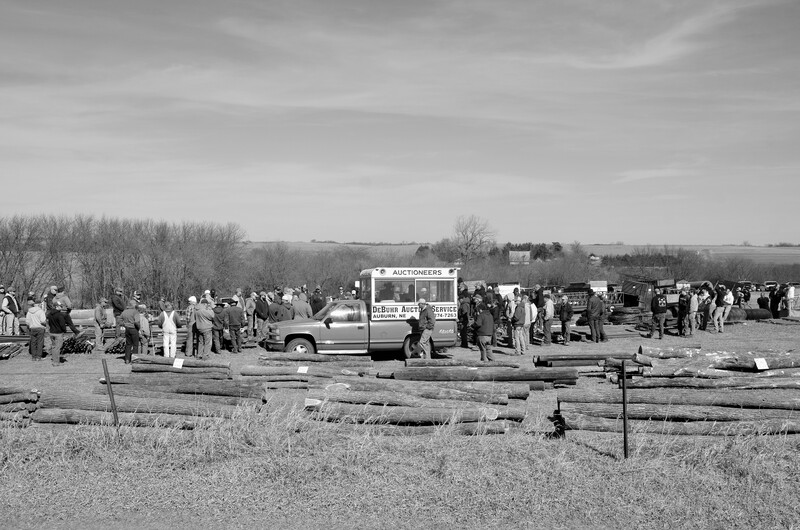 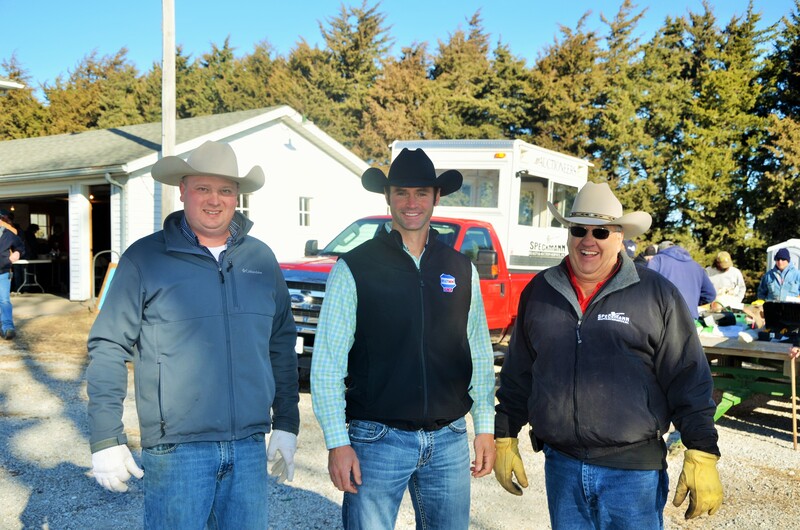 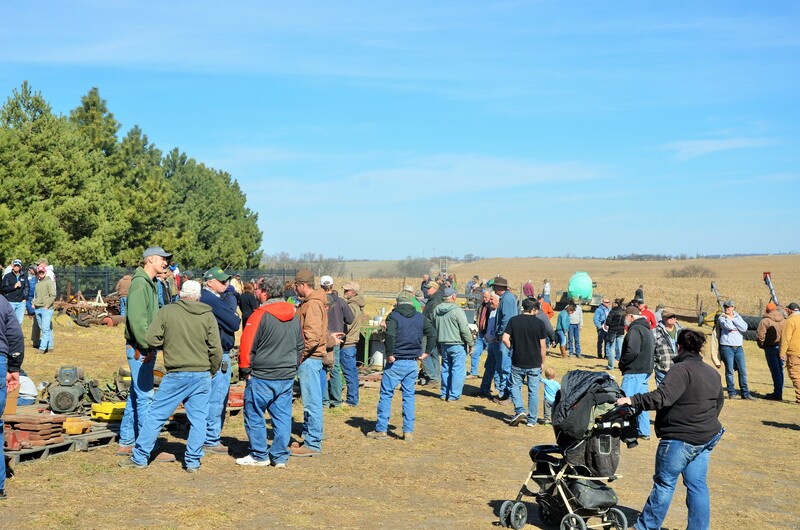 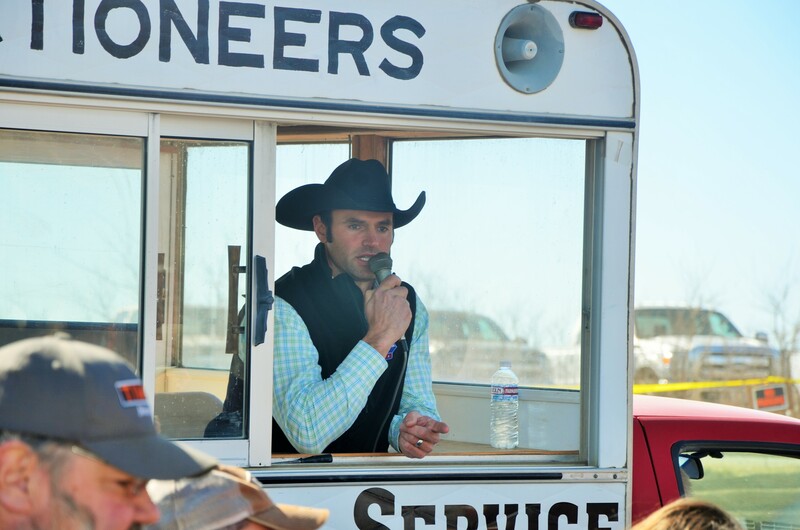 The three auctioneers for the day – Wes DeBuhr, and MLC members Lane Meyer and Randy Speckmann. 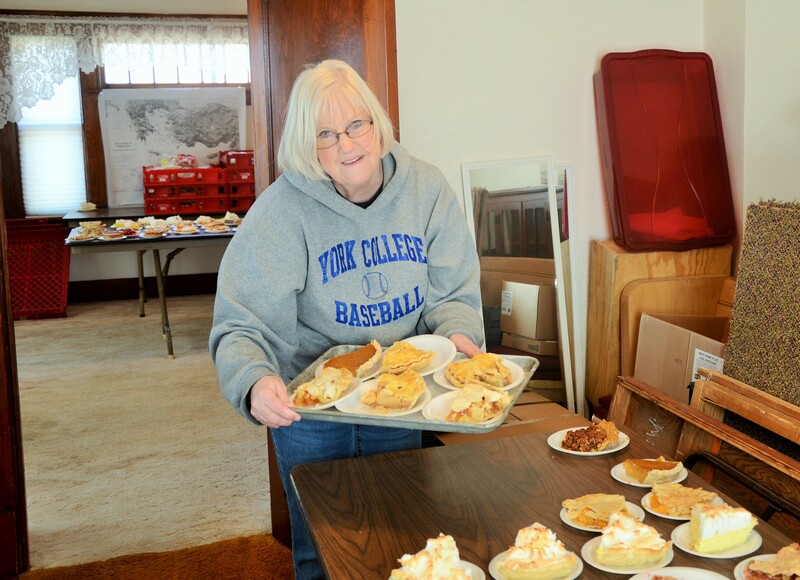 Martin Luther Church Women once again provided an all-day food stand. 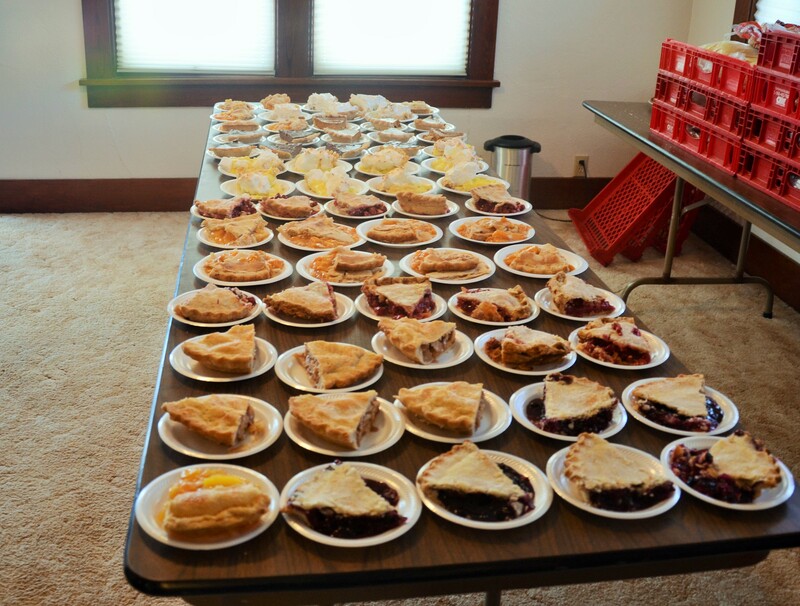 One returning out-of-state customer dubbed the food stand “the pie capital”. 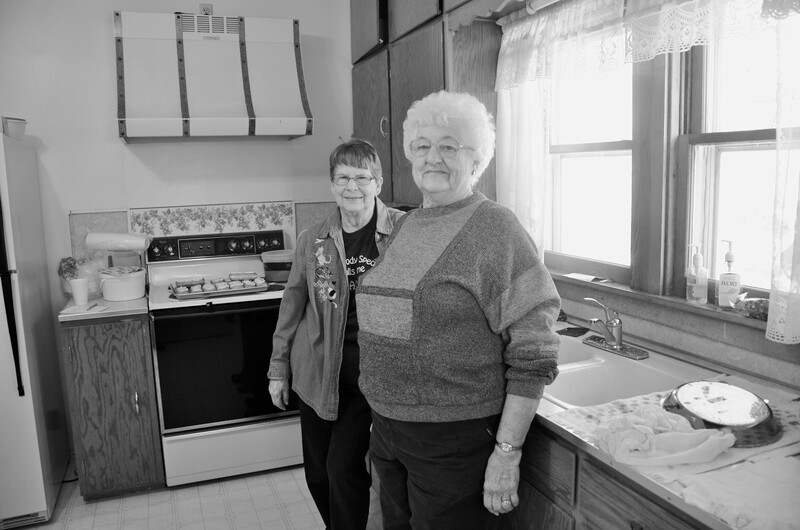 Can’t argue with that – MLC is blessed with many good cooks! 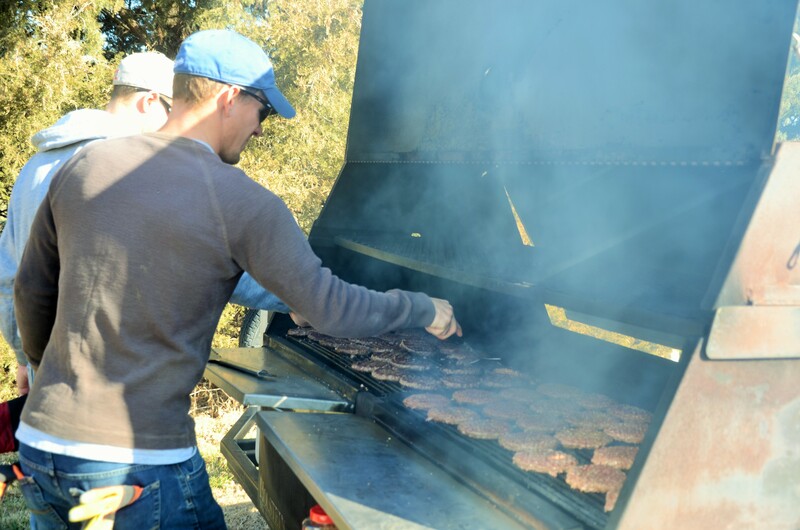 The grilling of the burgers starts before the sale begins and continues for many hours. 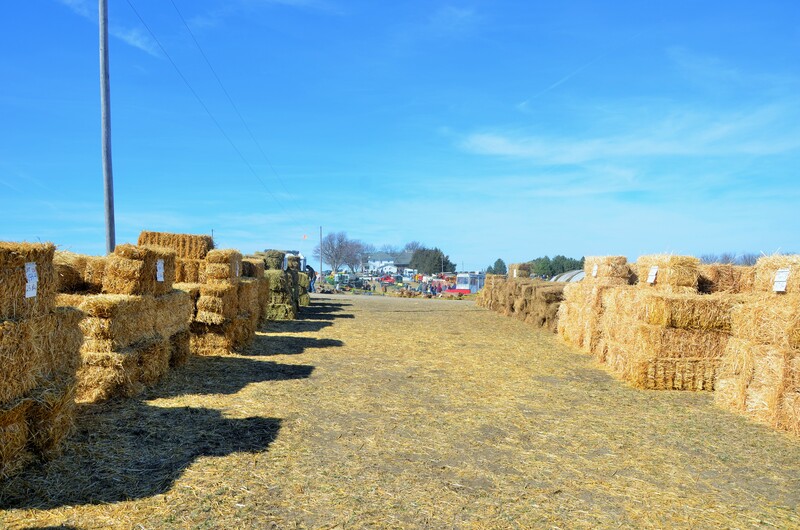 God has blessed Martin Luther Church with many talented and hardworking people who enjoy giving of their time and resources to make this sale happen. 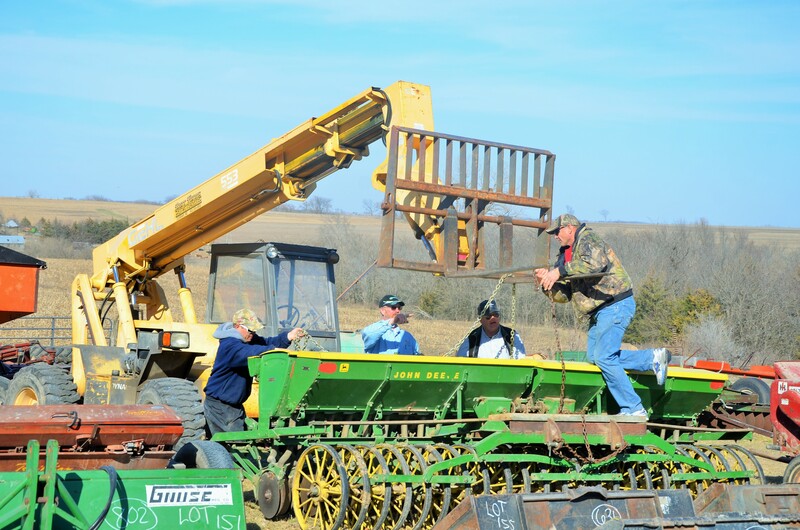 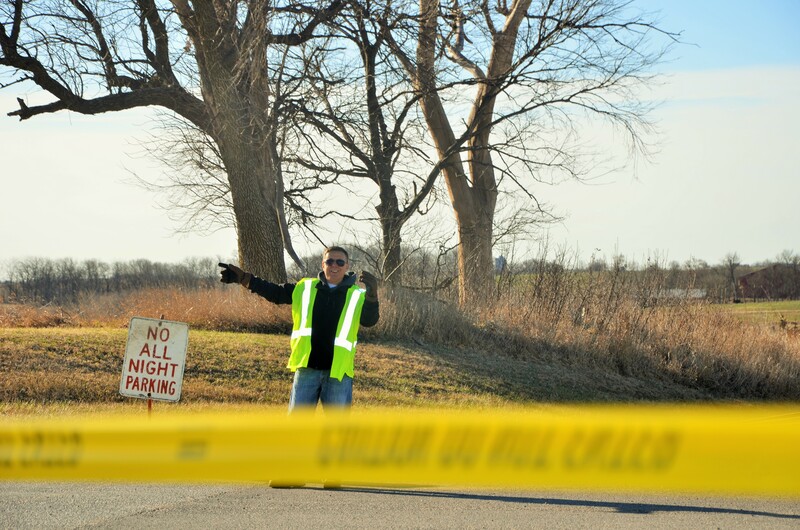 We are very thankful to the surrounding communities who support this project. 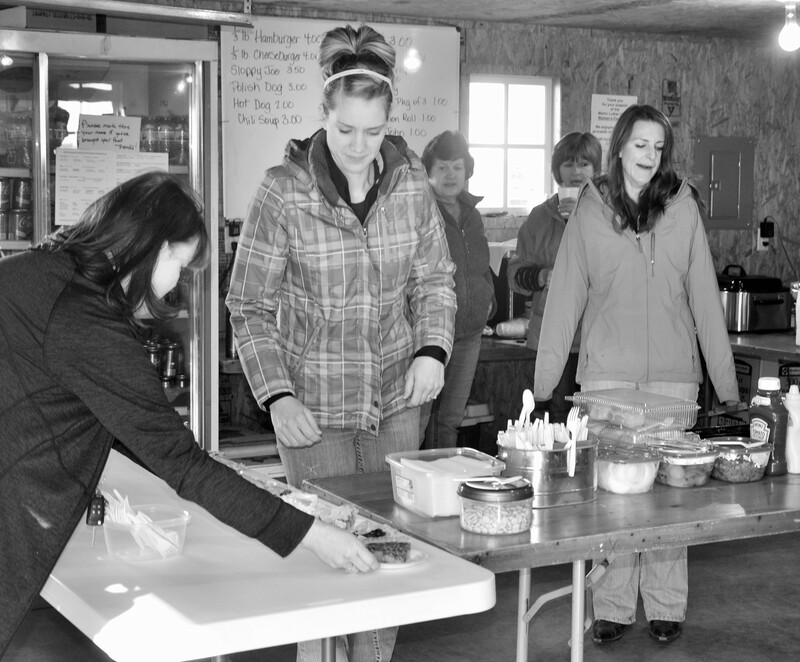 We especially enjoy giving back in the way of donations to local and regional projects. 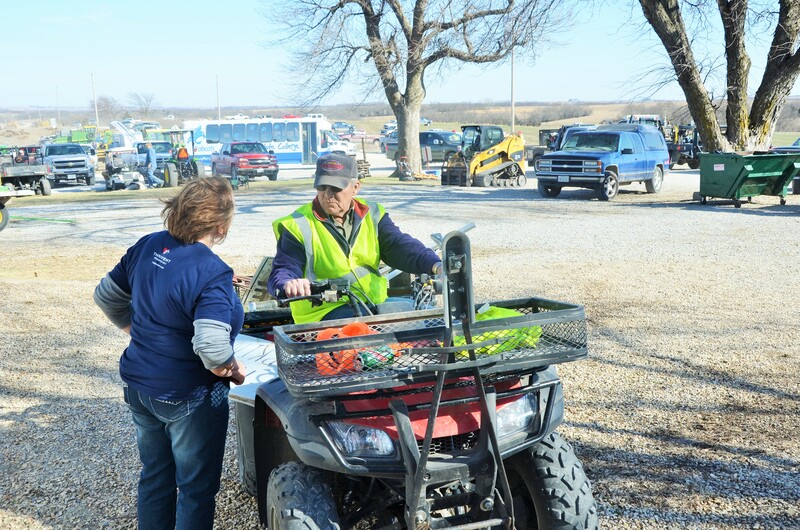 Benefactors of the annual consignment sale and of the food stand these past years have included area rescue squads, Back Pack Programs, SENCA, food pantries, Neighbor to Neighbor, Mosaic (Martin Luther Home), Project Response, homeless missions in Lincoln and Omaha, and others.